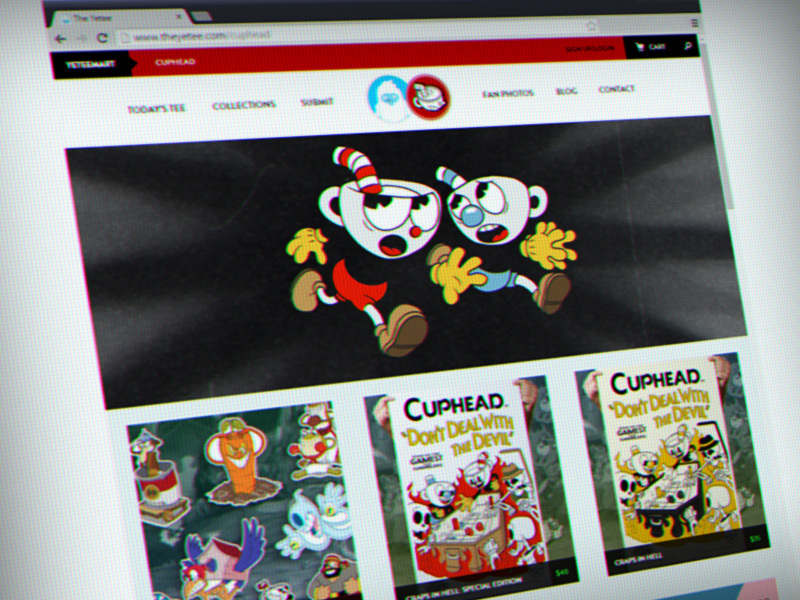 We receive a lot of questions about Cuphead and, until now, haven’t had a good place to answer them. Curse us! Wait, what year is it? Where did the calendar go? Time sure flies when you’re pouring your heart and soul into hundreds of frames of animation and refining dozens of boss patterns! 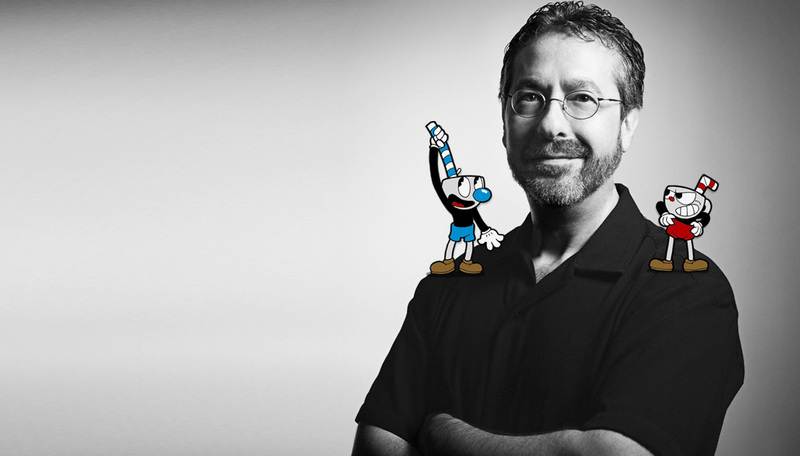 We know we said that Cuphead would be out in 2015 and now we’re saying that Cuphead will be out in 2016. We’re sorry. But this Cuphead isn’t that Cuphead. This Cuphead is so much better. 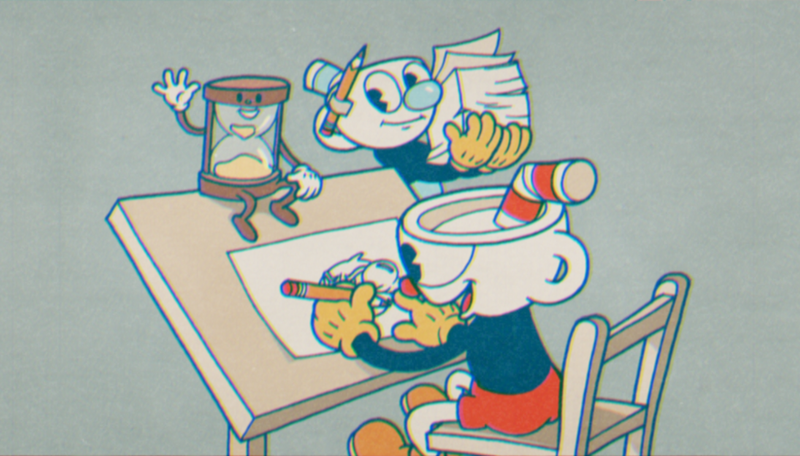 With Microsoft helping us out, we are able to push the art further, refine the mechanics more, and deliver the Cuphead game we’ve always dreamed of. In development, time is our greatest asset, and pushing the release to 2016 allows us to make for the best game possible. 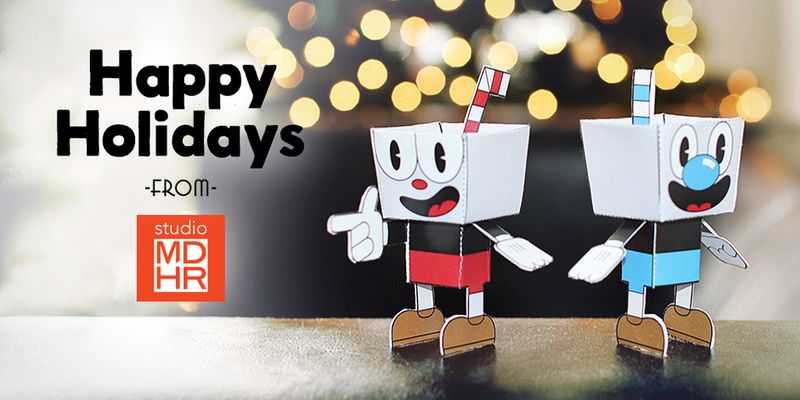 So keep your XBox One and Steam controllers warm over the winter months and we’ll see you in 2016. We promise it will be worth the wait. So, have a new trailer! Oh, and have some screenshots too!